Keynote, part of Apple's iWork suite, is a presentation tool of the pros. 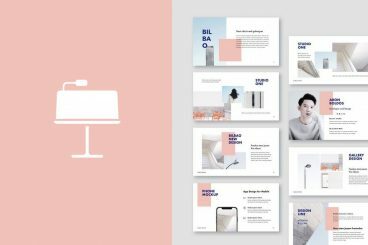 With beautiful layout tools and typography, it can give your presentation an edge. This Keynote series covers tips for using the app, giving stand-out presentations, as well as beautiful Keynote templates and themes.